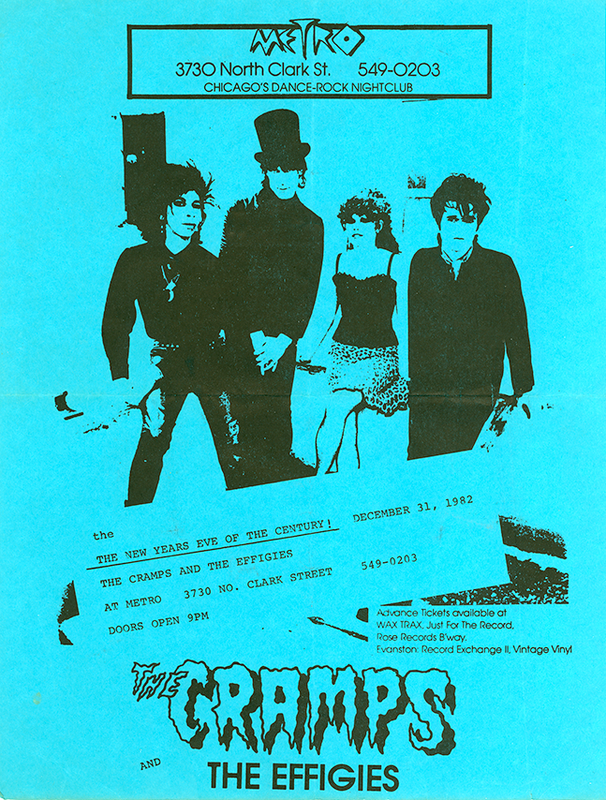 I recently found this amusing flyer for a live performance of The Cramps that I saw on December 31, 1982. It was billed as the New Year's Eve of the Century, and it was. It's hard to believe this was 30 years ago.